Now that summer is here, everyone is heading to their favorite local destination in the country. 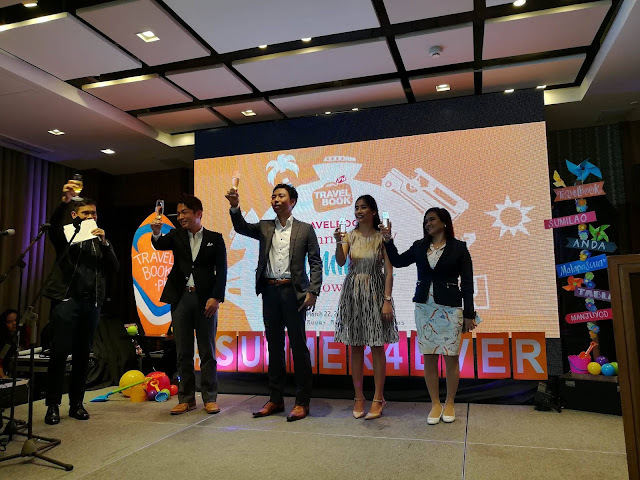 Be it Boracay, Bohol, Batangas, Cebu, Palawan, Davao, or Baguio. The one that concern travelers is the budget and where to stay for a vacation. There is one local online travel agent that I relied upon when I have to book for a hotel stay. 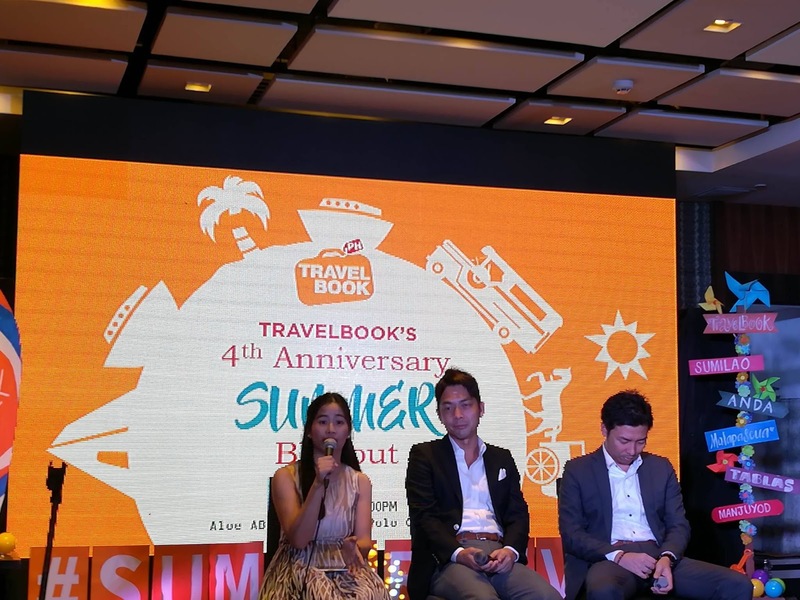 TravelBook.ph online travel agent does not require one to have a credit card for a room booking. How convenient is that for those who doesnt own a credit card. 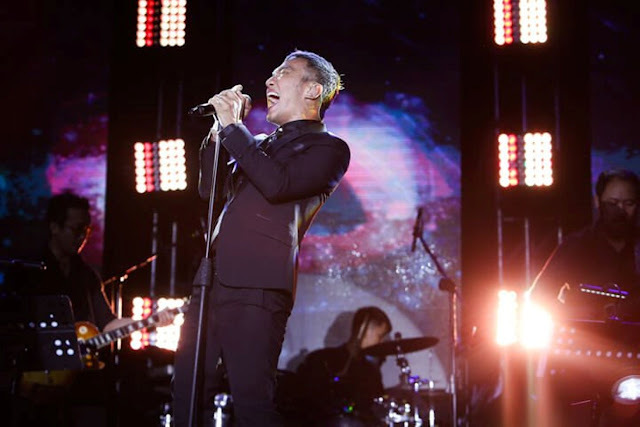 All you need to do is search for a city hotel and schedule your dates and pay in a hotel upon arrival. 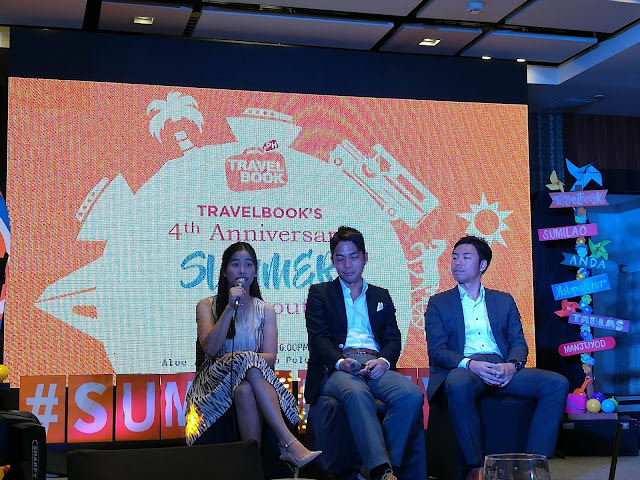 There is no better time to see the best places in the Philippines than this summer. 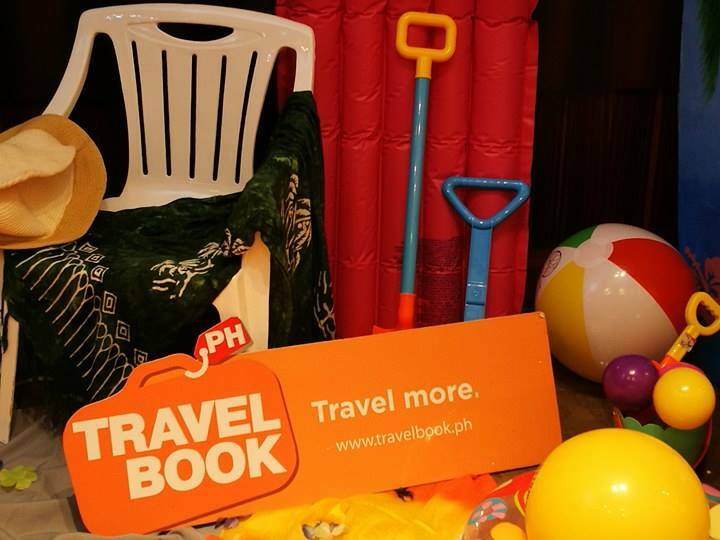 Plan your summer vacation with TravelBook.ph now. 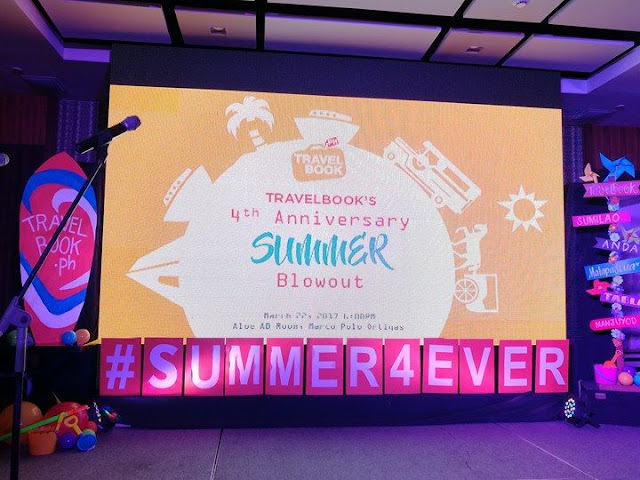 TravelBook.ph, the country’s biggest local online travel agent celebrates 4 years with the launch of their two exciting promos to satisfy every traveler’s needs. 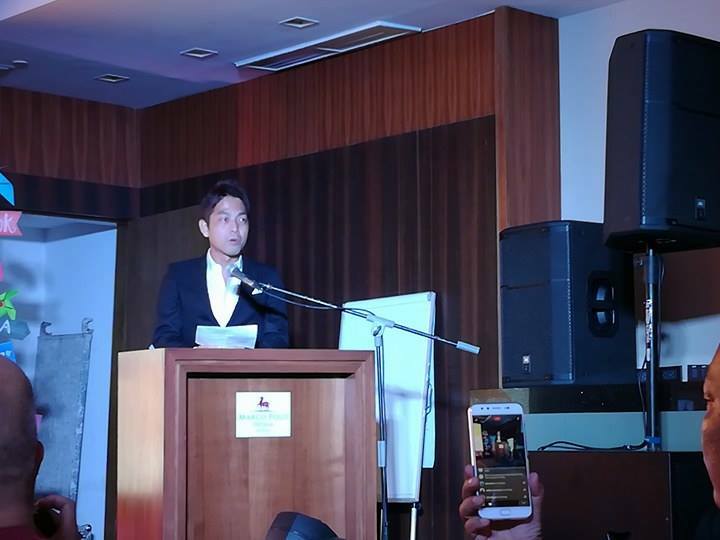 The launch was attended by Travel Book Ph Inc., CEO Mr, Hiroyuki Murai and executives. 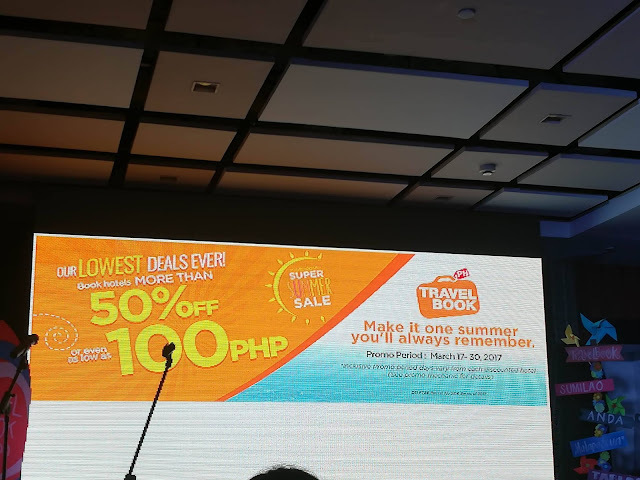 TravelBook.ph presents the ongoing Super Summer Sale that features great offerings of more than 50% off and special stays worth only P100 on select hotels and resorts. One can avail of the massive discounts by booking through the TravelBook.ph website or the mobile app. They are also launching the Konnichi-WOW monthly raffle where guests, who have made online bookings from March 11 to May 31, 2017, will get a chance to win a trip to Japan for two with full accommodations and pocket money. A winner will be drawn every month until May thus increasing one’s chances of going on another holiday for free! TravelBook.ph will also be releasing their self-titled magazine, a free publication that will feature the country’s most scenic travel spots, local secrets and tips. In addition to these offerings, the company is committed to providing excellent service and operations to make travelling accessible, inclusive and affordable for all. 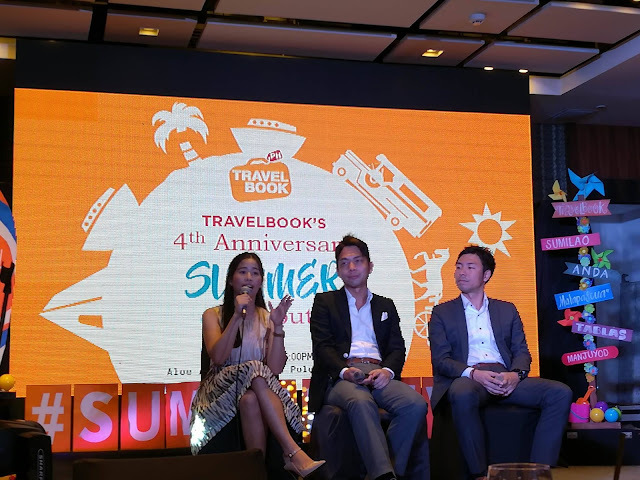 TravelBook.ph started in 2010 as an online catalog for local accommodations before it grew into an online hotel booking service in 2013. In its first few months, the company has been averaging 185,000 unique visitors monthly and with a peak of 290,000. Today, almost 3,000 local hotels and resorts are listed on their website, providing more opportunities for Filipino wanderers to travel around the country and support local tourism. How do you beat the hot days and long weekends of summer? Go to the TravelBook.ph website at www.travelbook.ph or download the mobile app on iOS and Android platforms and make all your dream destinations come true.